We have a vast network of industry companies and universities as well as intensive contacts to the German-African-Business Association, which support specialized activities, projects, workshops and conferences. We are partially funded by Flensburg University of Applied Science, but our main funds are from German donor organizations. 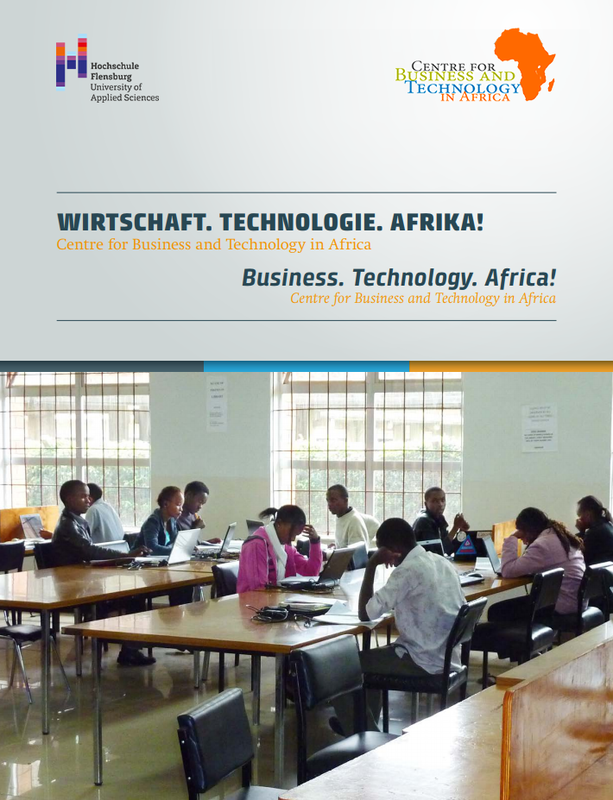 Our most important partners are German-African-Business Association and DAAD. 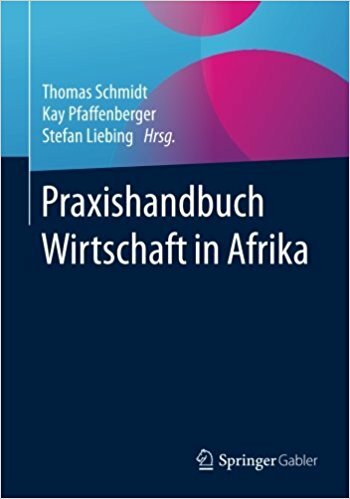 The Afrika-Verein der deutschen Wirtschaft (German-African Business Association) promotes trade with and investments in African countries. The association has more than 650 members, including German multinationals and a large number of small and medium-sized companies. For more than 75 years, the “Afrika-Verein” has been the main point of contact in Germany for the African public and private sector, serving as their gateway to German enterprises with business interests in Africa. The “Afrika-Verein” organises business trips to Germany, information days and economic forums, and helps its African partners to make contact with select business partners. The Association cooperates with approximately 25 partner organisations in Africa and maintains a network of honorary representatives on the continent. For its members, the association offers a range of services such as regular briefings on economic and political developments in Africa, as well as help in establishing individual contacts. The currently 600 members can draw from a wide array of experience and knowledge. Through its quality network of contacts in Africa the Association senses the pulse of African markets and provides insights about current developments on the continent. The “Afrikaverein” further creates networking opportunities and represents members` interest both domestically and abroad, in order to best satisfy its members` needs and expectations. Members` interests are represented in the leading policy bodies and institutions in African states, as well as in Brussels and Germany. Here, the “Afrika-Verein” can rely on its wide network within the German political Africa scene. Moreover, the Association will take over the presidency of the European Business Council for Africa and the Mediterranean (EBCAM) in 2014, which will raise its clout on the European level. AV is also part of the two biggest regional initiatives of the German economies for North Africa and the Middle-East (NMI) and for Southern Africa (SAFRI). The German Academic Exchange Service (DAAD) is the largest funding organisation in the world supporting the international exchange of students and scholars. Since it was founded in 1925, more than 1.5 million scholars in Germany and abroad have received DAAD funding. It is a registered association and its members are German institutions of higher education and student bodies. Its activities go far beyond simply awarding grants and scholarships. The DAAD supports the internationalisation of German universities, promotes German studies and the German language abroad, assists developing countries in establishing effective universities and advises decision makers on matters of cultural, education and development policy. Its budget is derived mainly from the federal funding for various ministries, primarily the German Federal Foreign Office, but also from the European Union and a number of enterprises, organisations and foreign governments. Its head office is in Bonn, but the DAAD also has an office in the German capital, Berlin, to which the famous Berlin Artists-in-Residence Programme (Berliner Künstlerprogramm) is closely affiliated. It maintains contact with and provides advice to its main partner countries on every continent via a network of regional offices and information centres.